This conference took place on 14 June 2018. 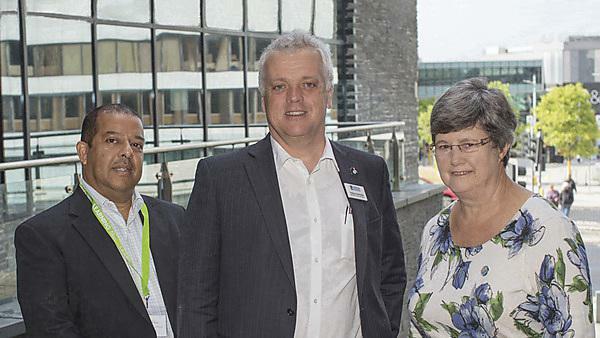 The conference featured keynote speeches from Professor Pauline Kneale and Professor David Sadler. The conference also hosted various workshops and paper presentations. Julie Osborn: What Do Student Psychological Contracts Tell Us About the Student Experience?